Segment One: A call to action for our listeners and then the show kicks into overdrive with awkward silence. Marty gets into trouble and TJ explains why GOT and LORT just aren’t his bag. Segment Two: FGS presents The Saint and his Turtle Army. 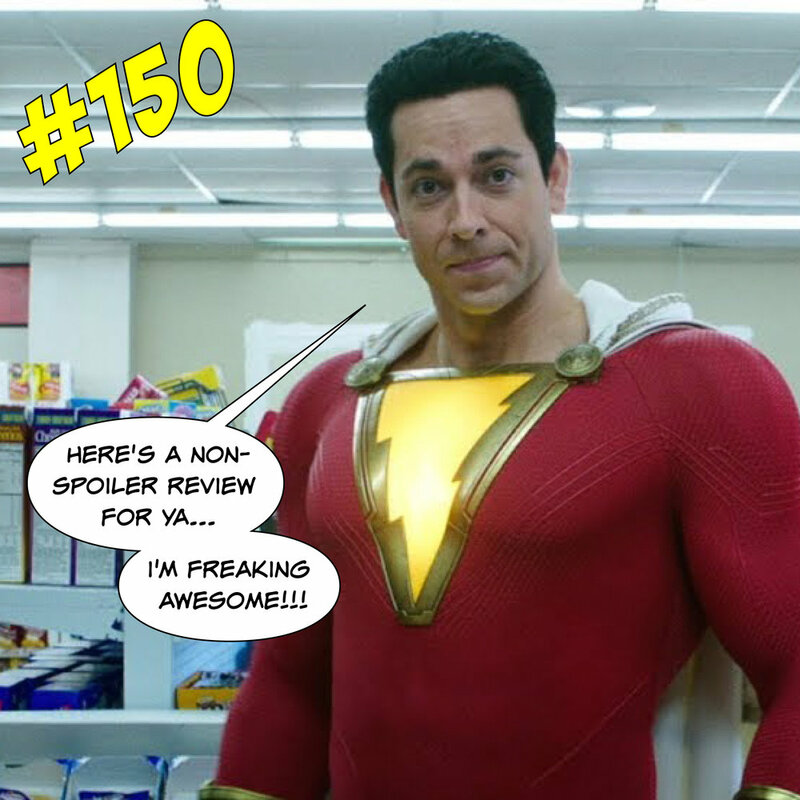 HOT TAKES offers a Shazam! review by TJ and Jason. The guys talk about Disney’s big announcements: The Disney + launch and the new Star Wars trailer (leading to all out SW nerd banter). Steve reveal how he became half a man in the new WHEEL O’ SHAME. Segment Three: It’s REDDIT FUN quiz time and the guys discuss the origins of the hummer. Kick back and crank it up! It’s THE QUAD M SHOW! Posted on April 16, 2019 by Thomas Damon.